Designed with extraordinary creativity and innovation, Germano Gambini unites quality, colour and clean simple lines. Germano Gambini was an innovator and forerunner when in Italy glasses were regarded as little more than an unpleasant necessity. He had the courage to break the mould of mainstream taste and bring to the world of glasses a breath of fresh air with shapes, materials and unusual colours. 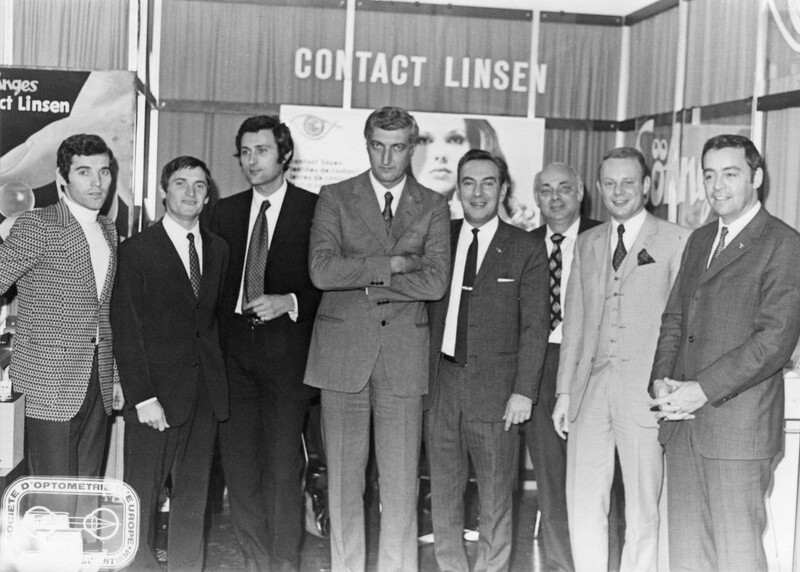 With great conviction, he was able to create new designs that were admired by the trend setters and then followed by many others. His frames have always been full of innovation and characterized by cutting edge design. The Masks, which allowed one to tan without taking off your glasses; Tessa, glasses made with an unusual material Plexiglas; Variety, which was made with an innovative combination of plastic and metal and aimed at a younger consumer; The Divina, one of the first to be made with Swarovski crystals, an expression of glamor and femininity which today is interpreted in the Cristalli. 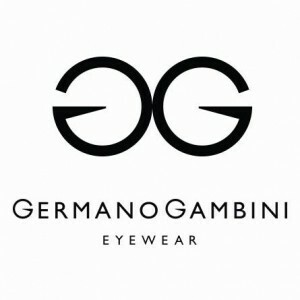 Over one hundred years ago the Gambini family began their activities in the field of optics; they wanted to underscore this milestone by telling the story of the person who made a major mark on this path and created the brand of Made in Italy: Germano Gambini. After a sporting career in basketball, which led him to play for the national team in the early 60s Germano Gambini became involved in managing the family business (the Gambini family owned 4 optical shops in Bologna) immediately revealing a great capacity to understand and anticipate early developments in the sector. He was amongst the first in Italy to spread the use of contact lenses and to instruct opticians on the use of what was at the time a novelty. 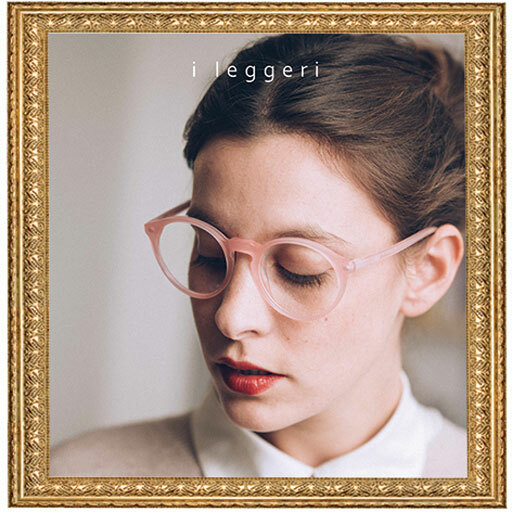 In the ’70s he began to fashion collections in his own name: as a former sportsman, apart from the design he paid great attention to the practicality and comfort of the glasses, creating the collection “Leggeri” famous for its frames which weigh only 8 grams. After the death of Germano Gambini in 2011, the baton has been passed on to his daughter Paola, who initiated a plan of action to enhance the brand name with continuity in style and quality keeping on the path paved by the Founder.